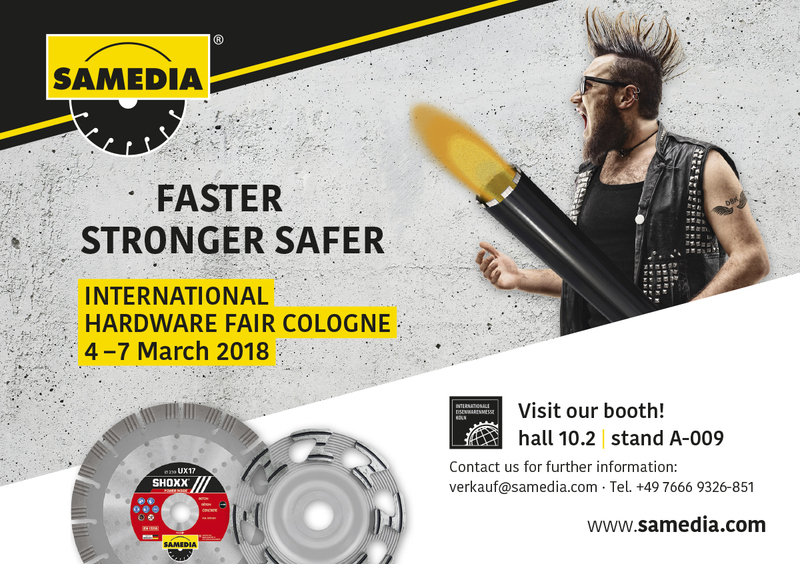 SAMEDIA will exhibit at the greatest european hardware trade show in Cologne from the 4th to the 7th of march. Come and see us ! 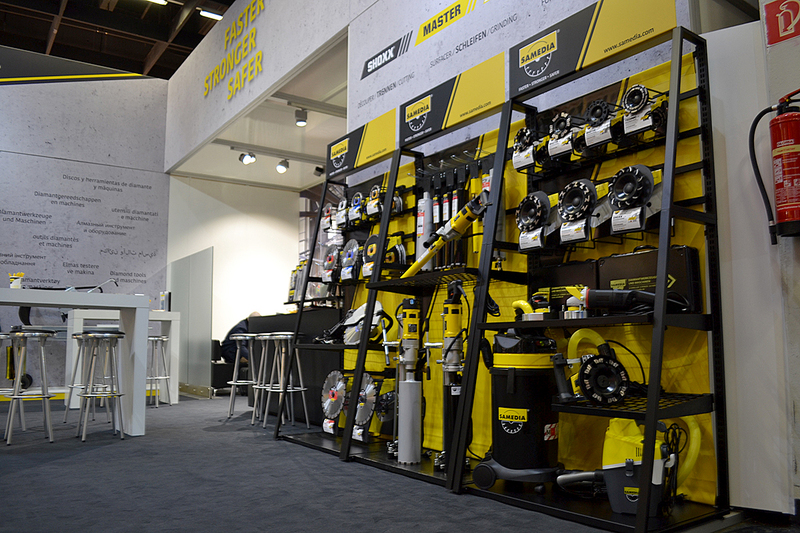 Visit us on Stand A-009 - Halle 10. We've got a lot of novelties to show you. Not only product novelties, but brand novelties too ! Fore sure, SAMEDIA will enlight your day at the fair.